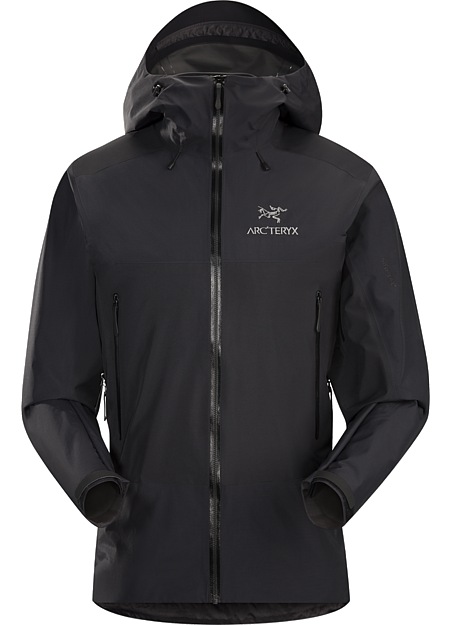 Store News : Discount Arc'teryx Jackets Sale! Highly packable, the Beta SL Hybrid Jacket is strategically constructed from two different GORE-TEX® fabrics to maximize performance and minimize weight. Ultralight N40r GORE-TEX® fabric with Paclite® product technology is used in the body, reinforced with supple GORE-TEX® fabric with GORE® C-KNIT™ backer technology in high wear areas. A helmet compatible StormHood™ provides coverage while allowing peripheral vision, and pit zips speed ventilation. The Gamma LT is the result of intelligent, purpose driven design and the Arc’teryx commitment to craftsmanship. Made from lightweight, hardwearing Wee Burly™ softshell fabric, a DWR (durable water repellant) treated nylon/polyester double weave, the Gamma LT is strong, light and provides moderate warmth and weather protection. The fabric blends wind resistance with air permeable comfort, has elastane fibres for built-in two way stretch, and is exceptionally durable for its weight. Its wind and water resistance is complimented with a textured backing that adds thermal comfort and moisture transport during active use across a range of weather conditions and levels of activity. 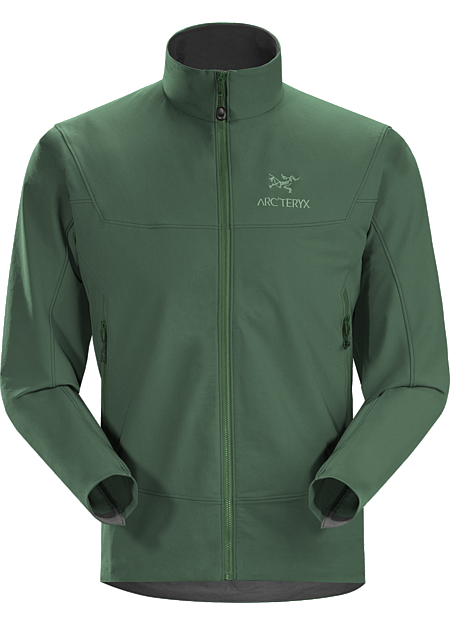 This versatile performance makes the Gamma LT an essential softshell for active alpine and backcountry endeavors.